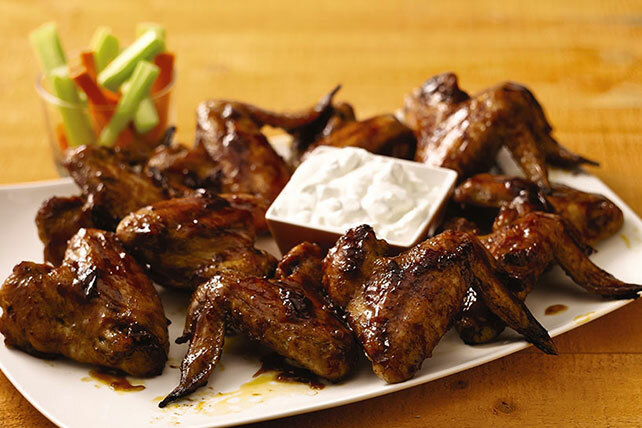 It’s true vampires prefer humans to human food, but even they will be intrigued by Halloween appetizers that include spicy “bat” wings. 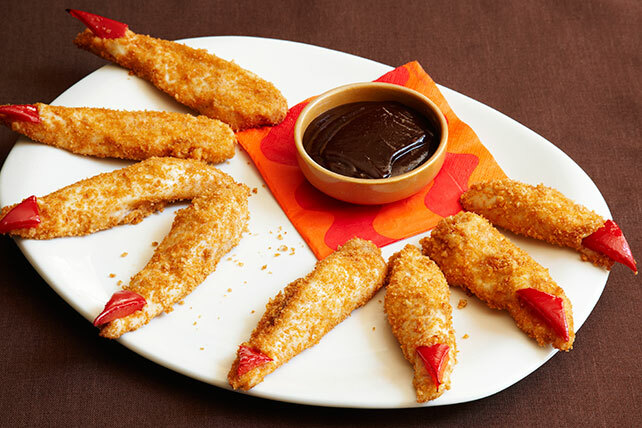 (Mmm, tastes like chicken!) 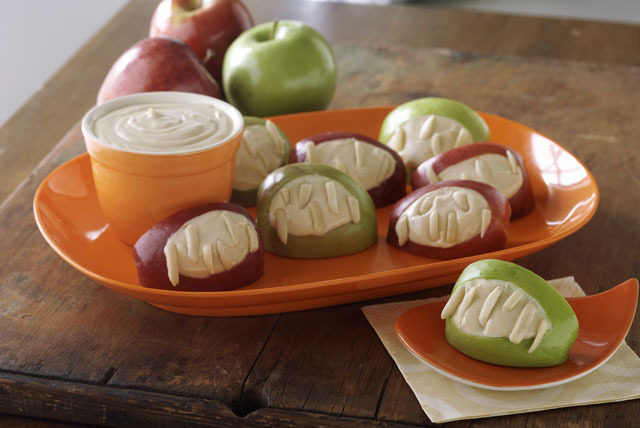 Check out our appetizer math chart and Halloween party how-to tips when you’re planning your Halloween party menu. 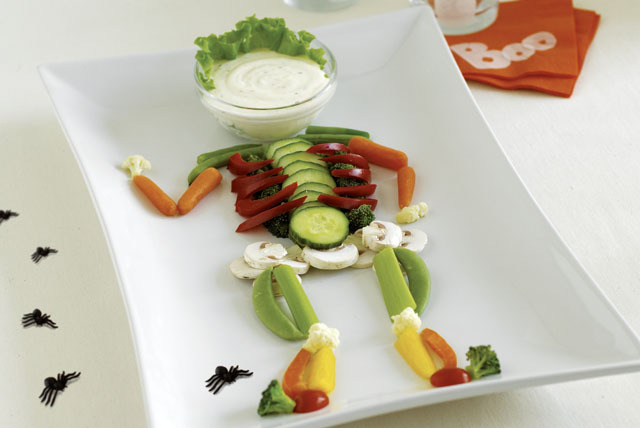 (Kids' parties get their own ghoulish menu!) 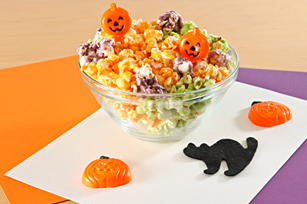 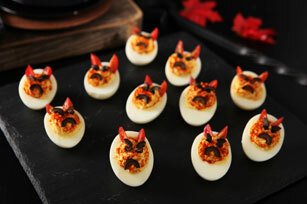 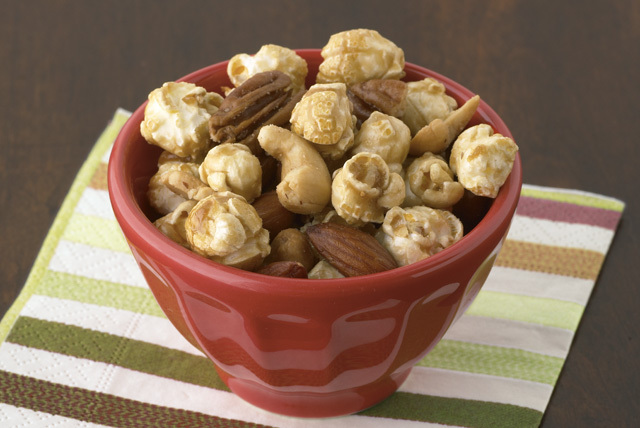 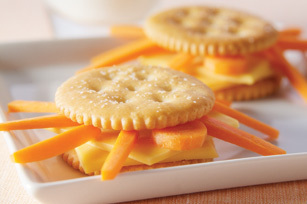 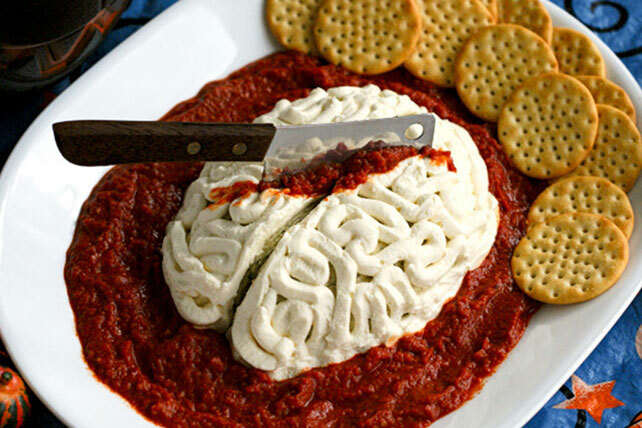 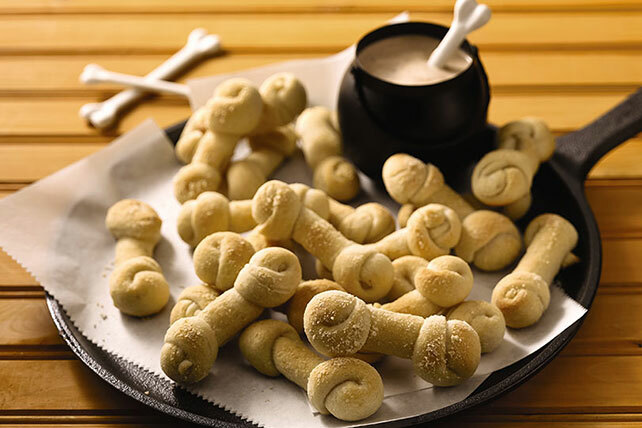 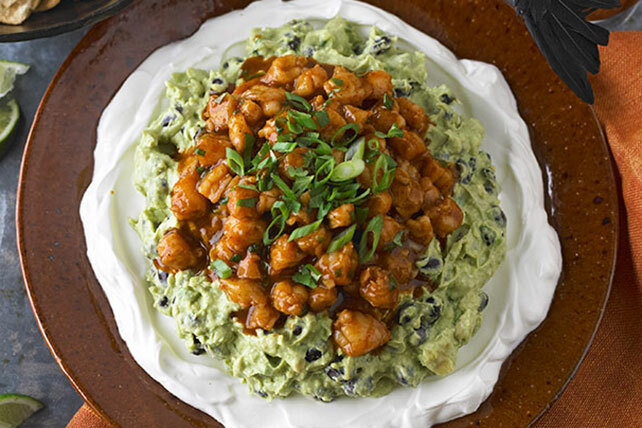 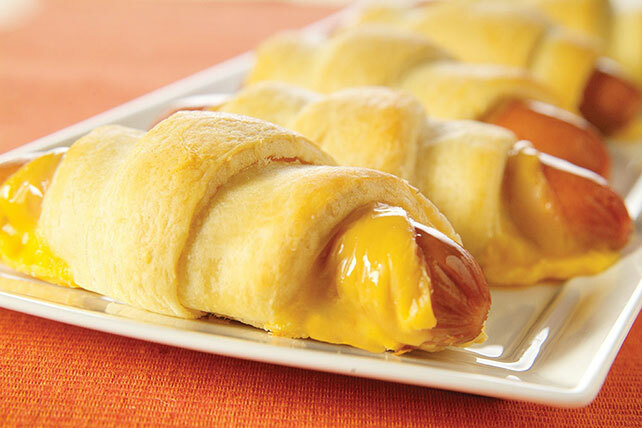 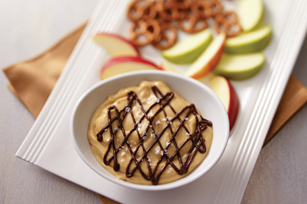 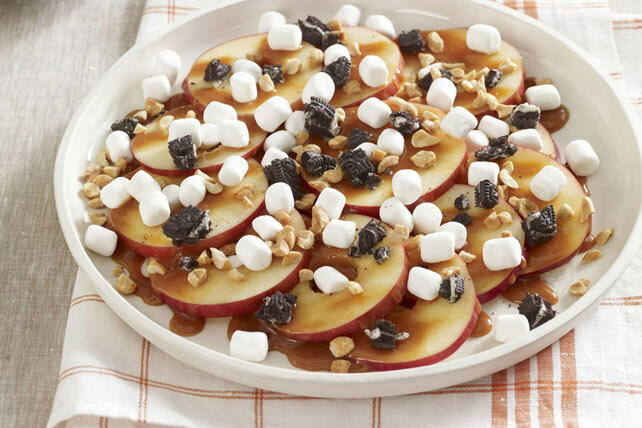 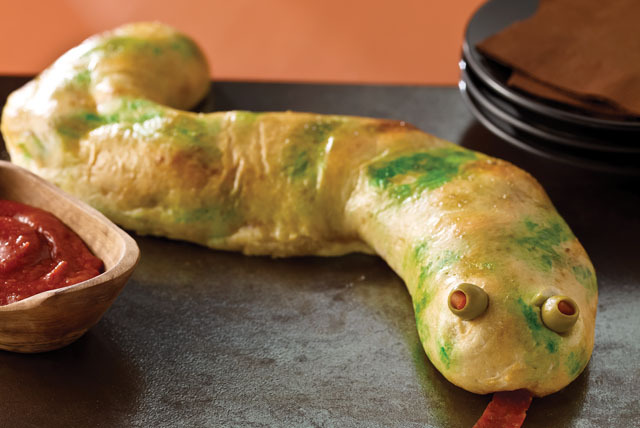 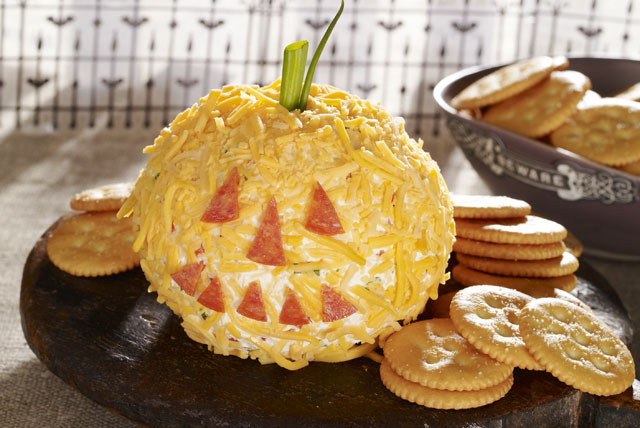 You don't want to come up short on these Halloween appetizers! 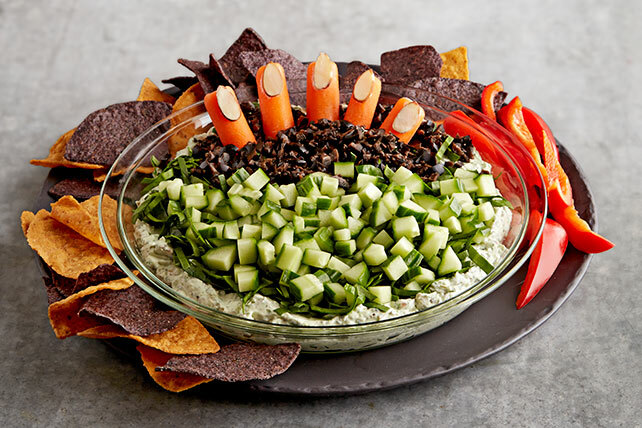 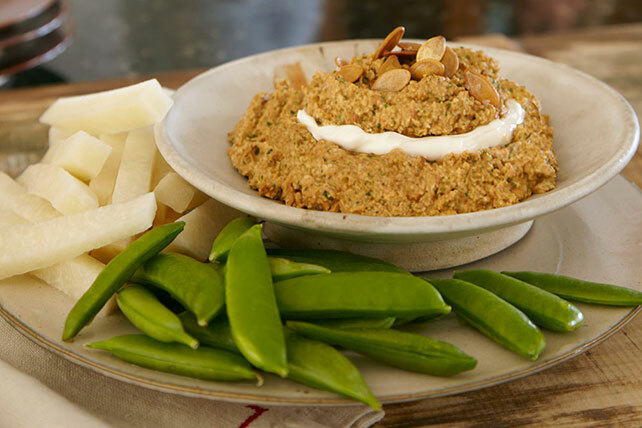 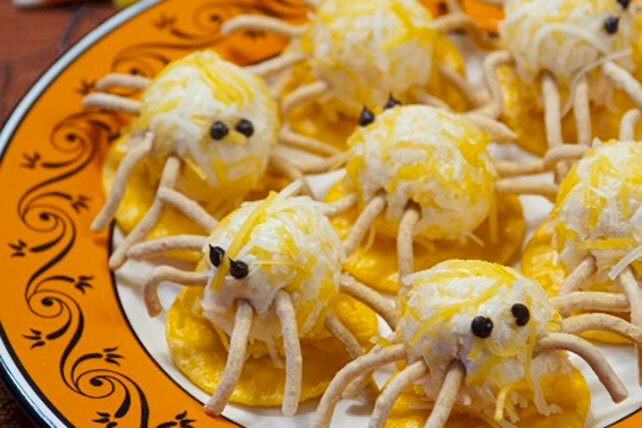 If you think just one or two frightening Halloween appetizers will be sufficient, feel free to round out the party with non-scary hot appetizers and cheesy dips.